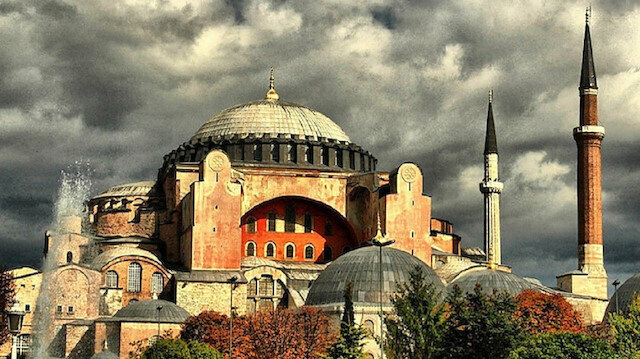 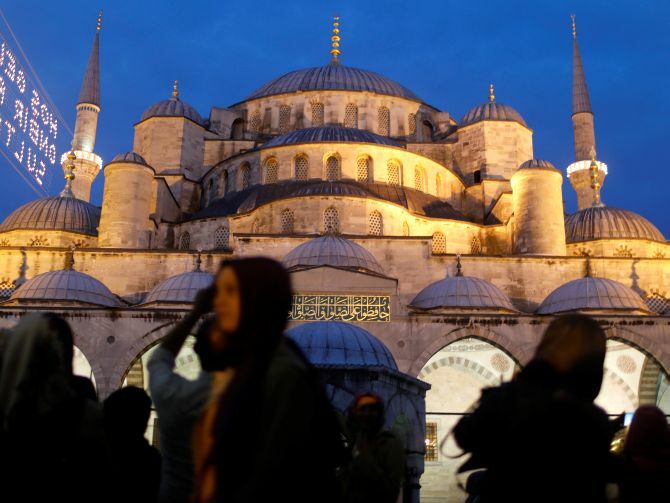 Turkey’s High Court has ruled that the former Greek Orthodox church of Hagia Sophia in the heart of Istanbul cannot be used as a mosque. 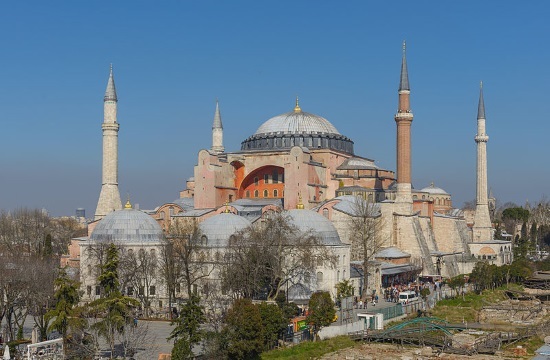 When we think of cultural heritage in cities, we tend to imagine monuments made of stone: Hagia Sophia, Galata Tower, or Topkapı Palace. 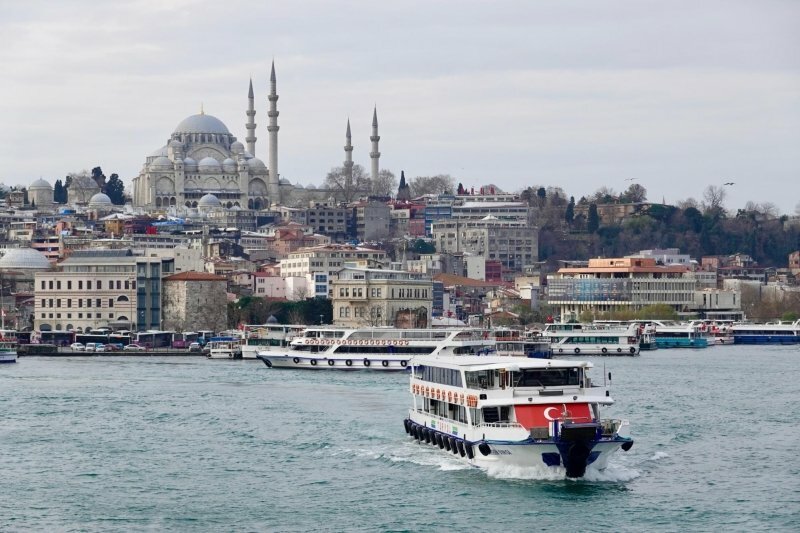 But some of Istanbul’s most ancient sites are not buildings at all. 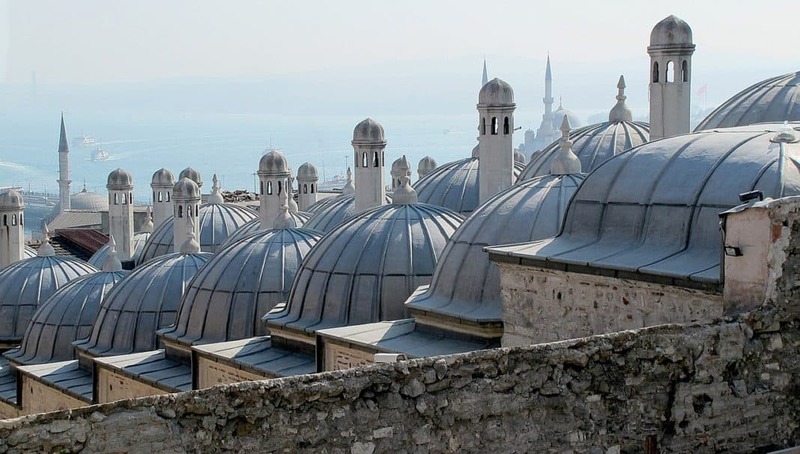 Dating back almost 1,500 years, the urban gardens known in Turkish as bostan are an example of living, growing history. 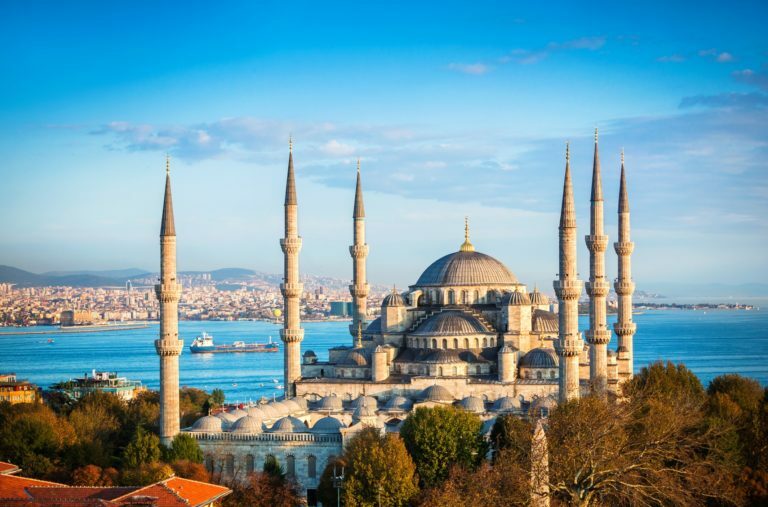 And what could be better than history you can eat?